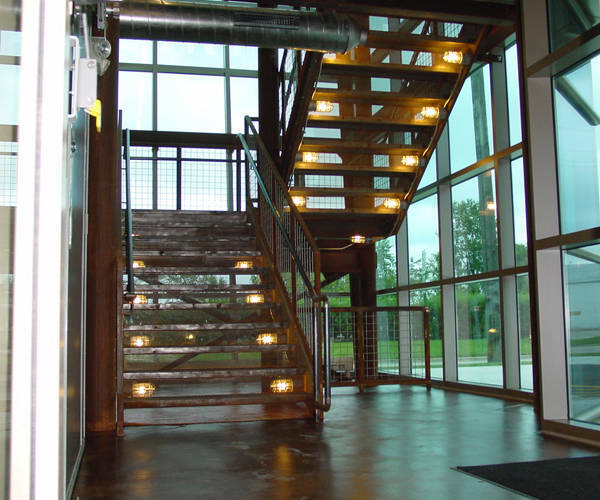 The Hezner Corporation was looking for property for the purposes of establishing a new architectural office. 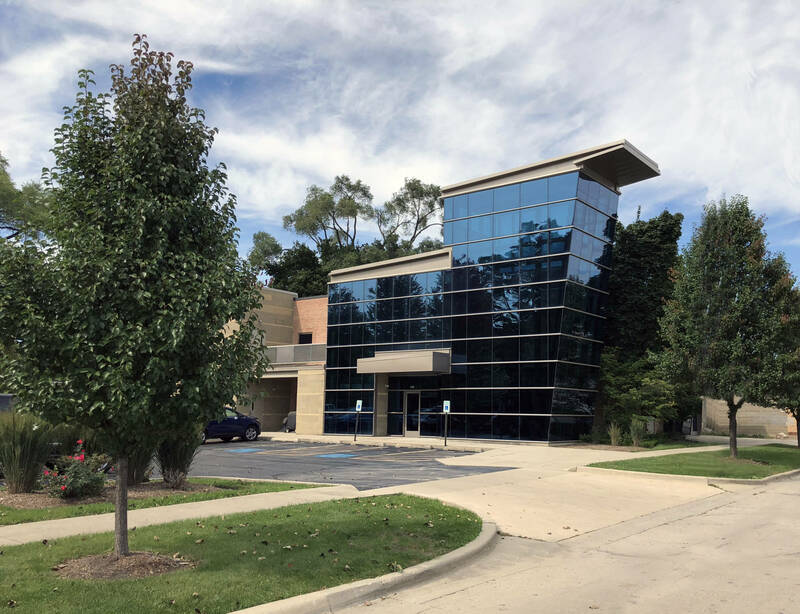 We had been located in Highland Park but were looking for a new office in the Liberyville, Mundelein, Vernon Hills area. 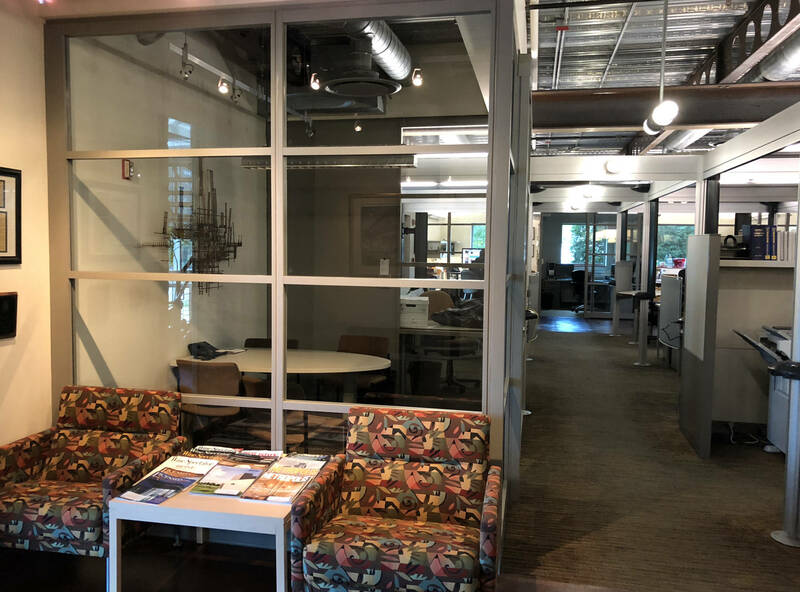 The Hezner Corporation found an old wearhouse in the East side industrial district of downtown Libertyville and converted the building into the offices we now work out of. 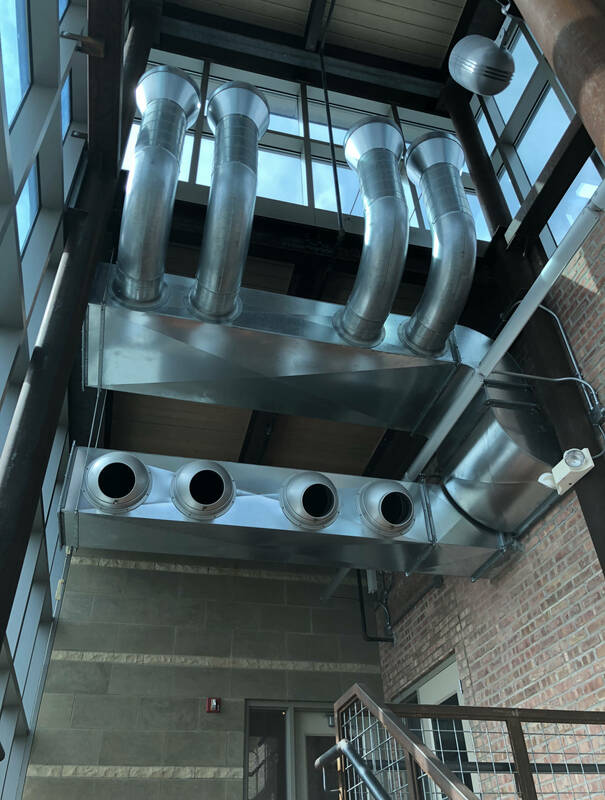 The project included adding a second floor into the existing building shell, replacement of existing roof and establishing all code required circulation and accessibility accommodations. The result is an interesting example of addaptive re-use and sustainable architecture. 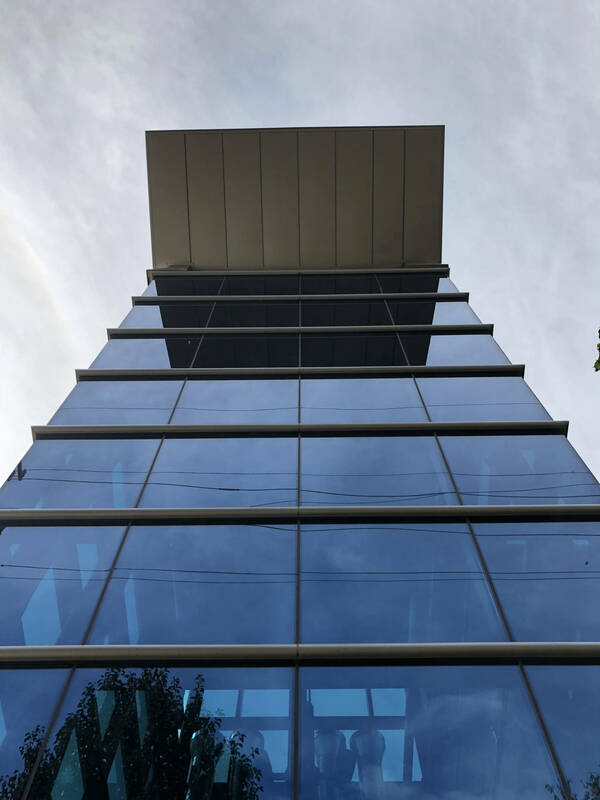 Through the use of sustainable materials, high quality finishes and inovative furinture systems we were able to create a fucntional and dynamic enviroment for us to work in. The project has instilled a new vision for the East side industrial section of town without compromising the industrial character that the Village of Libertyville wants to preserve. 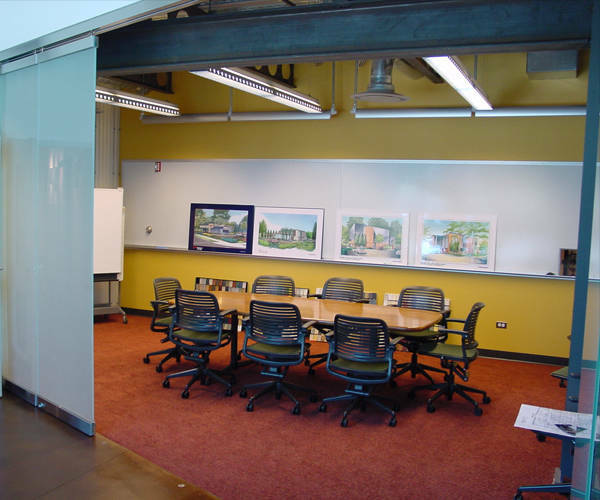 The Hezner Corporation views this project as one where we are living by example. When we speak about existing structures having value, we can always refer to our own facilities. The building shell offerred a blank slate to work with. The rest was imagination, logic, design, and sound economics.